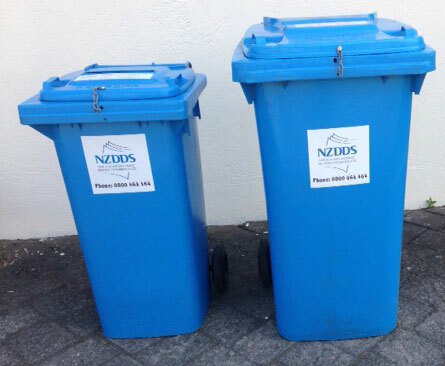 Our prompt service covers the Bay of Plenty, Taupo, Tokoroa, Putaruru, Rotorua regions and from Tauranga up to Waihi, and across to Whakatane and Kawerau. We also service Cambridge and Hamilton. 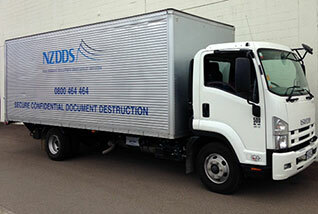 Contact us today, and let us dispose of your documents the safe way.